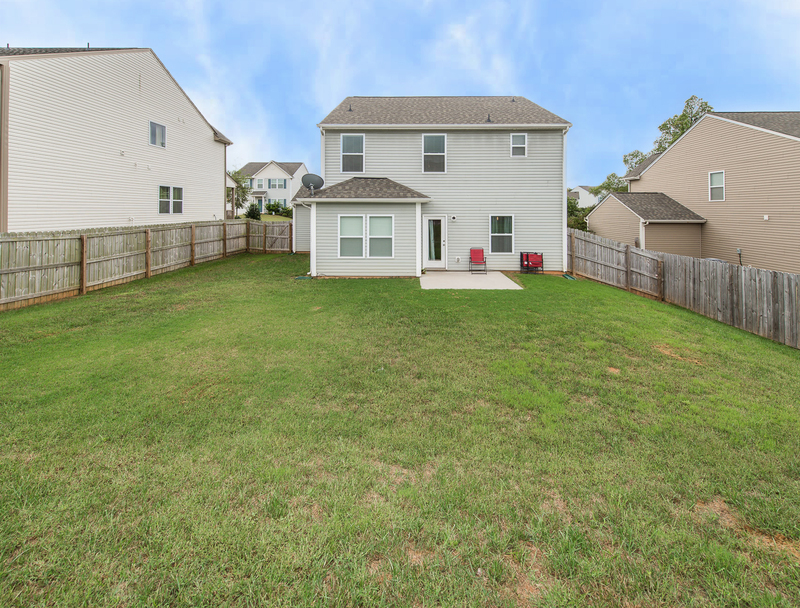 5117 Meanna Drive is a beautiful 3 Bedroom, 2.5 Bathroom, 2-car garage home that is located in the Quaint Neighborhood of Clover Meadows. 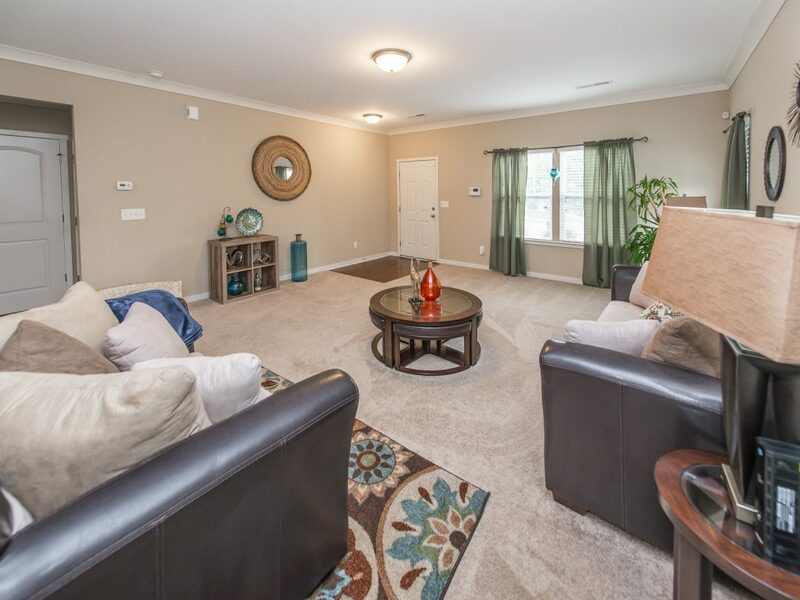 Great open floor plan with a spacious great room. 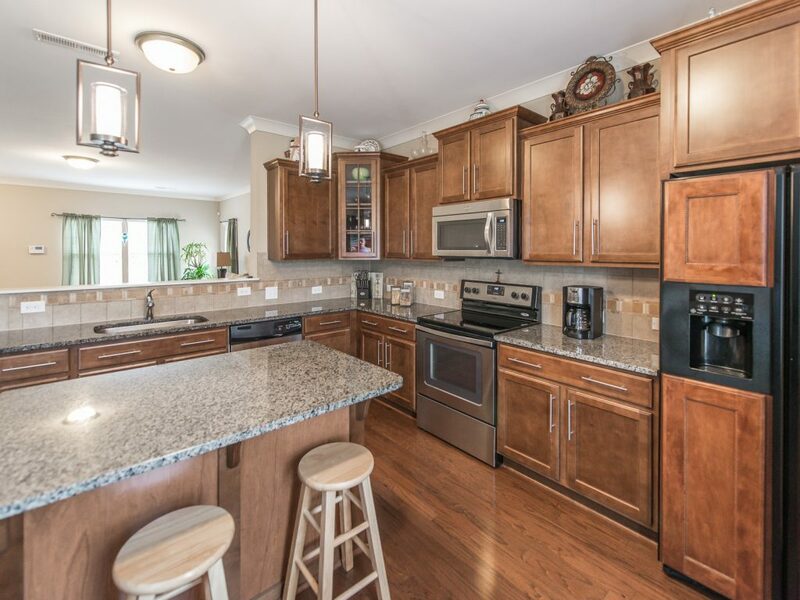 The kitchen features a large center island with breakfast bar, granite countertops, stainless steel appliances, tile backsplash pendant lighting and a breakfast area. 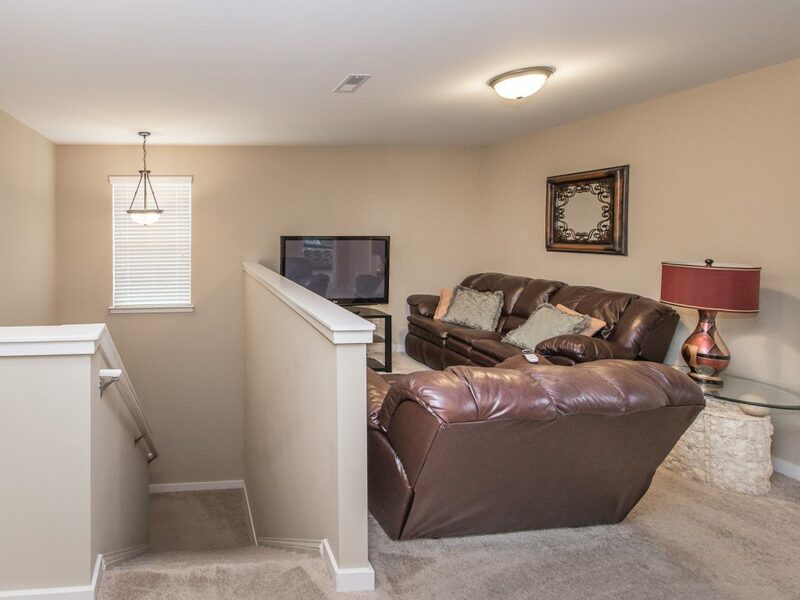 The home features crown molding throughout the main areas. Great flex space room tucked away off the kitchen ideal for office, dining room, formal living room or play room. Half bath with pedestal style sink on main level is great for guests. Upstairs features a large loft great for entertaining or enjoying movie nights. 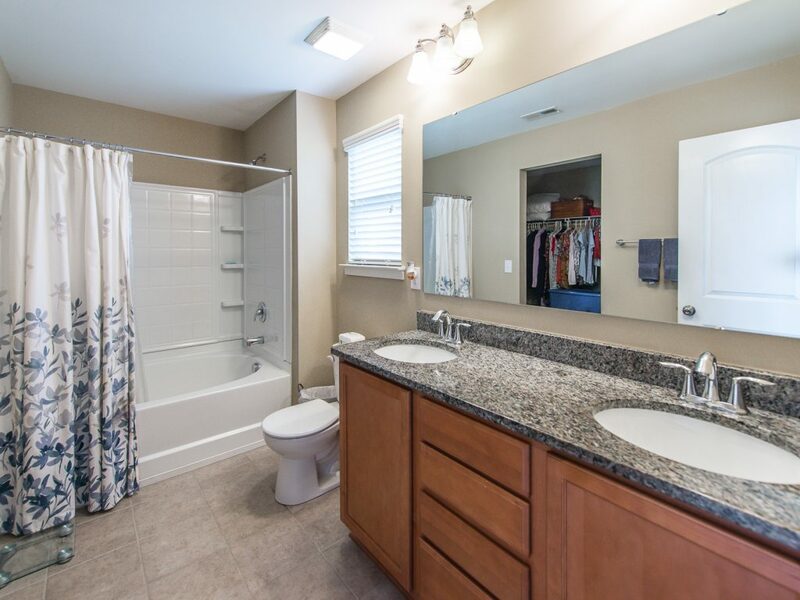 Large owner’s suite features a dual sink vanity with a granite countertop, shower/garden tub combo, tile floors and a large walk-in closet. 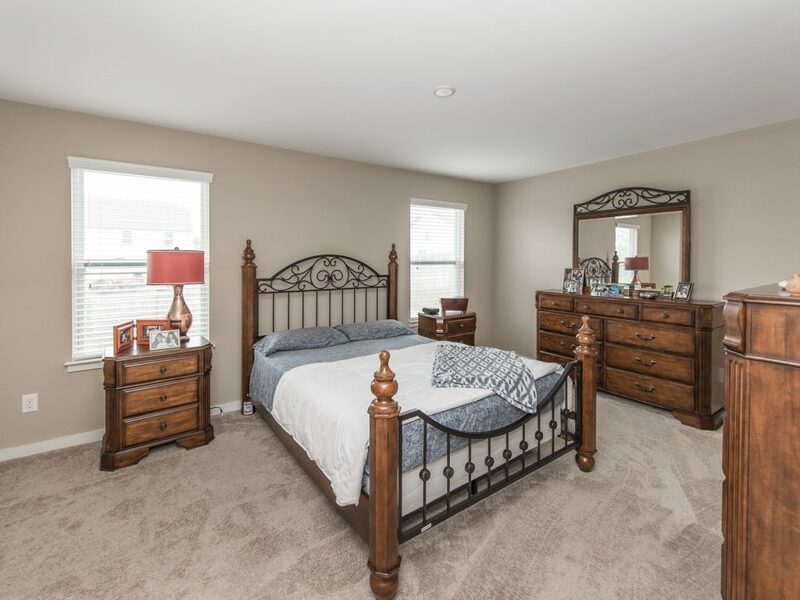 2 additional spacious bedrooms and an additional bath are on the second floor. Laundry room conveniently located on the second floor. 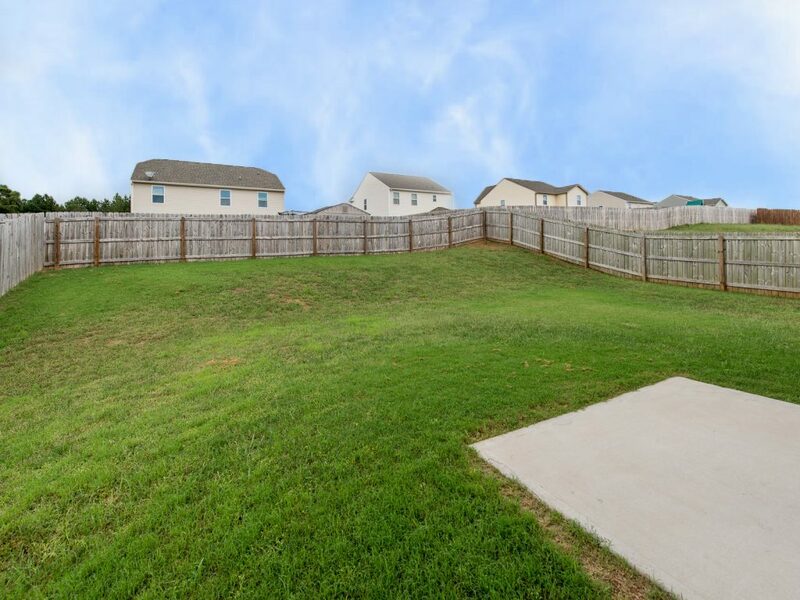 Enjoy grilling out on the patio and the privacy of a fenced backyard. Look now! Great schools! 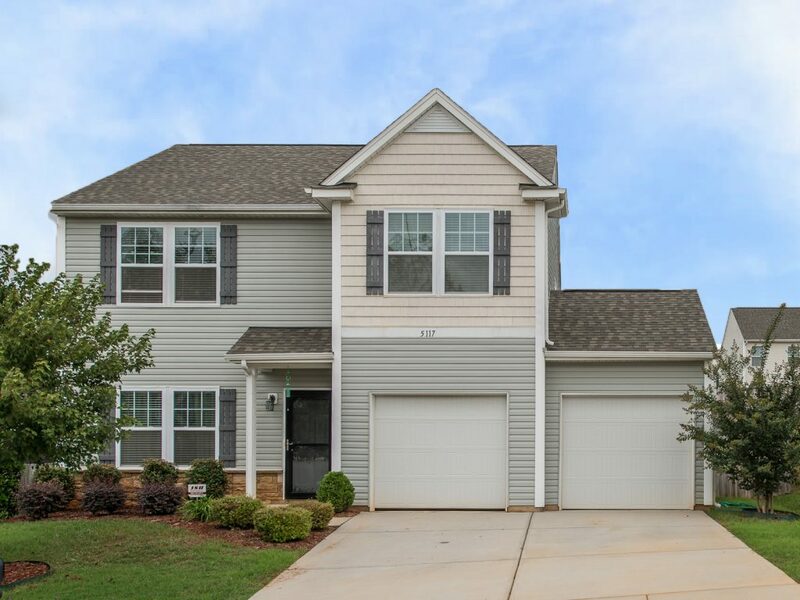 Are you thinking about relocating to Clover, South Carolina? I can help you find the perfect home and make your move as stress-free as possible. I can offer valuable insight about the area to help you through your home buying experience. 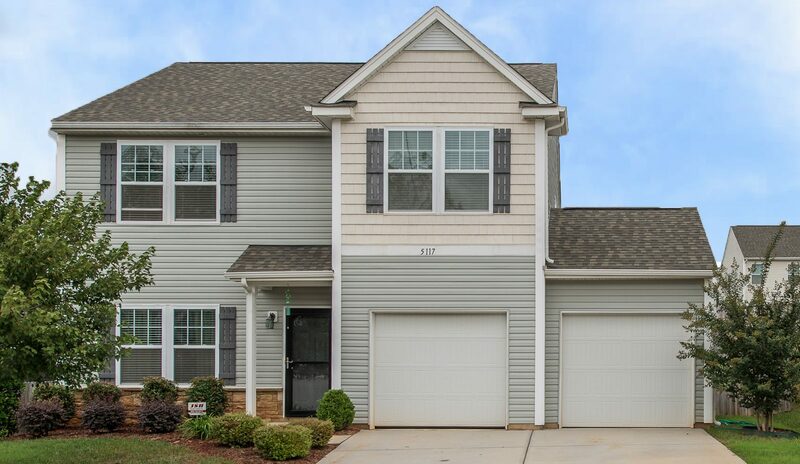 Contact Me at (704) 800-5501. 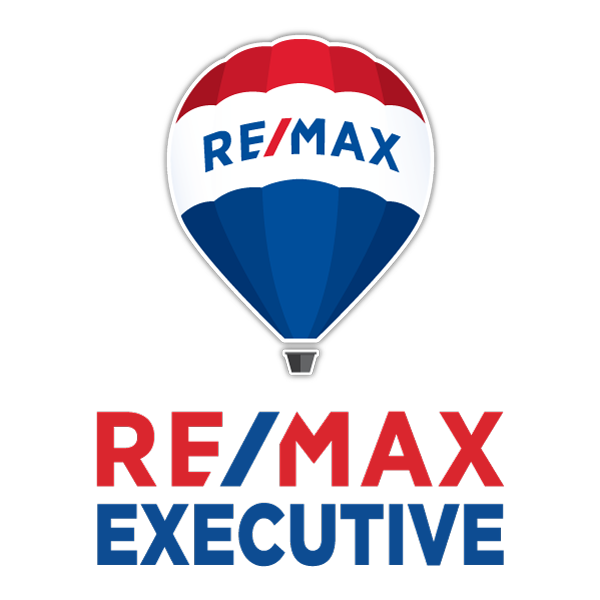 Are your thinking about buying or selling in Clover, South Carolina? Looking for more information about Clover, South Carolina?